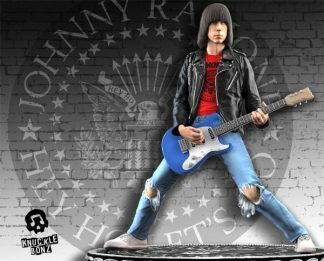 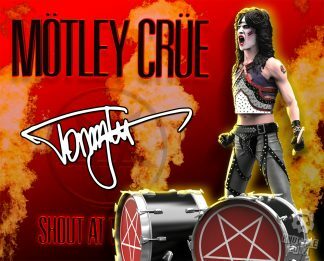 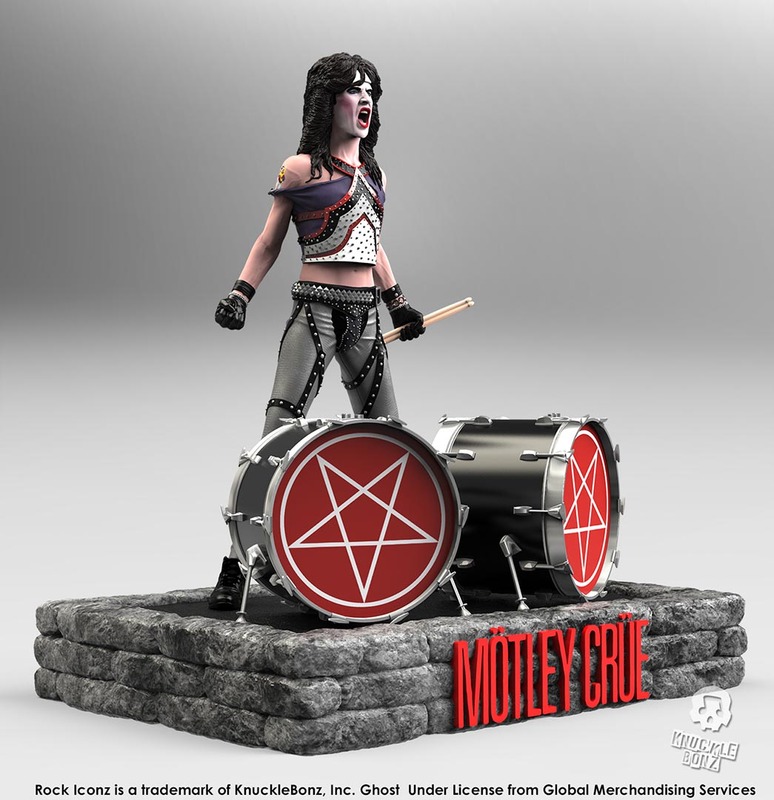 Tommy Lee (Mötley Crüe) Rock Iconz Statue – Knucklebonz, Inc. 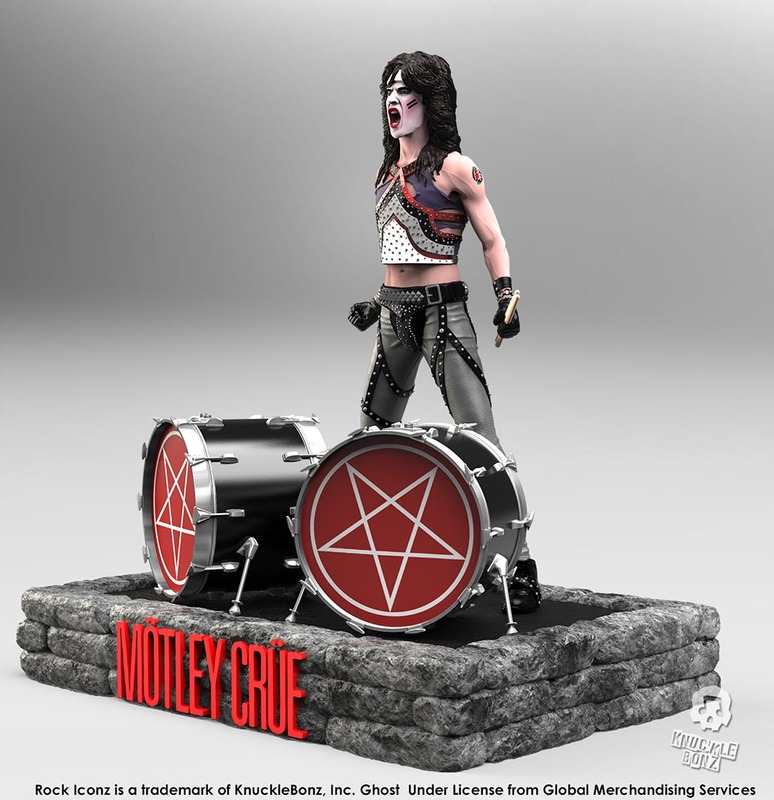 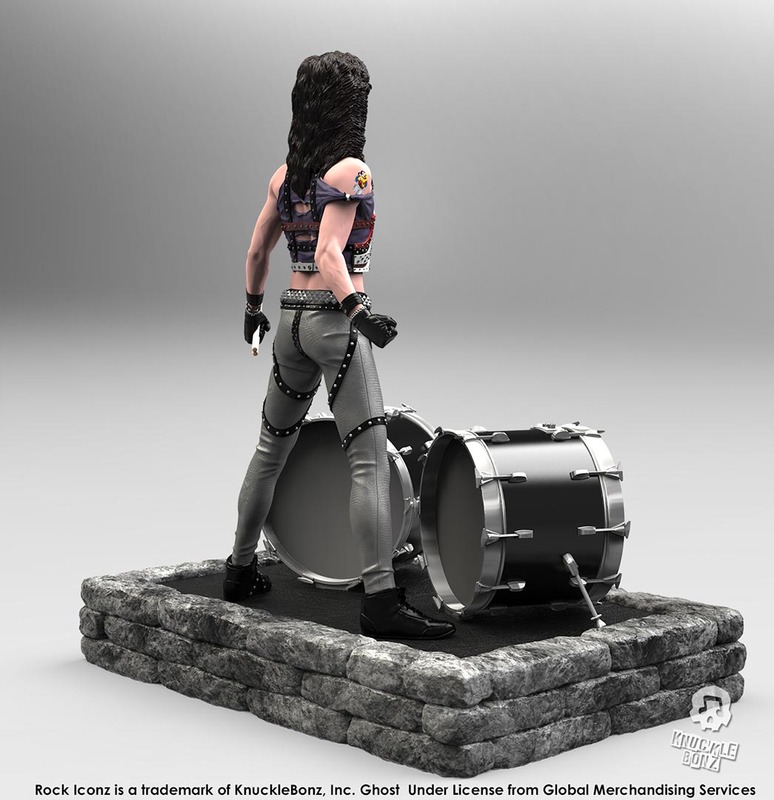 The Tommy Lee (Mötley Crüe) Rock Iconz statue is now available. 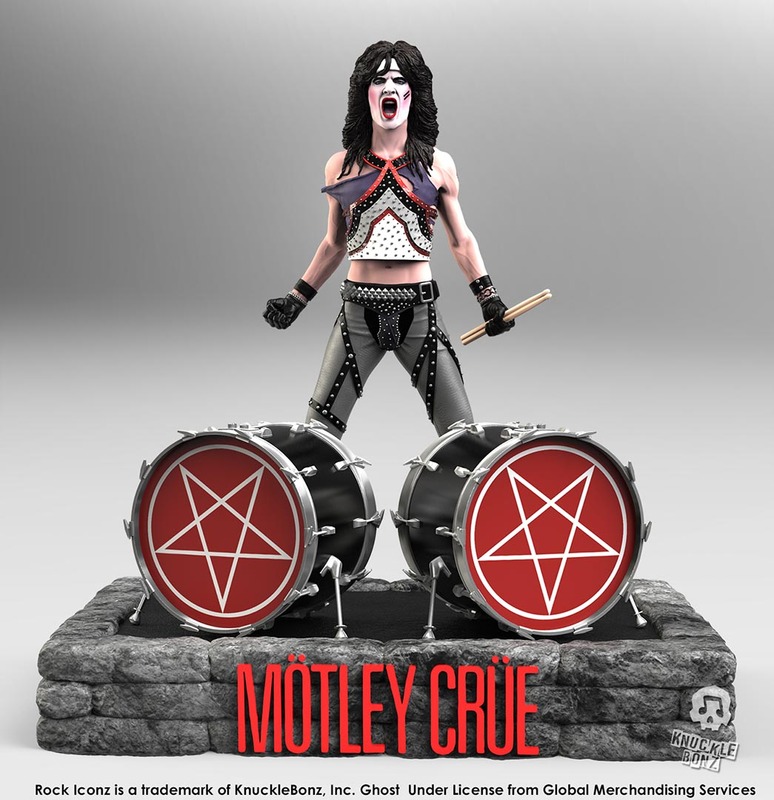 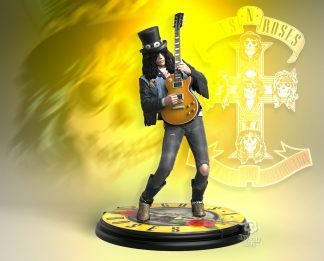 The Mötley Crüe Rock Iconz statues are officially licensed and each statue is hand-painted and numbered and comes with a certificate of authenticity on the base. 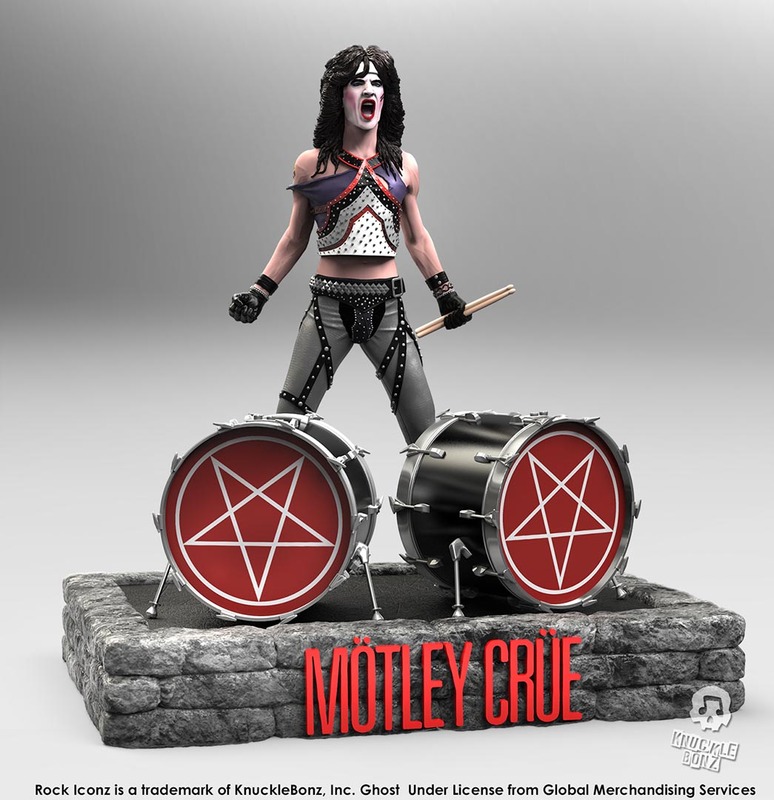 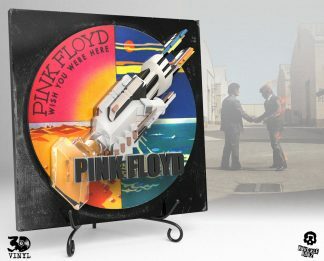 Reserve this limited edition collectible statue now. 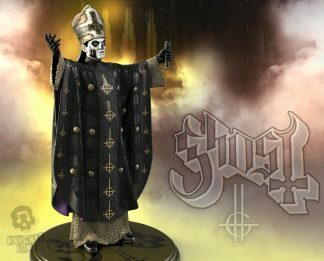 There are only 3000 created.